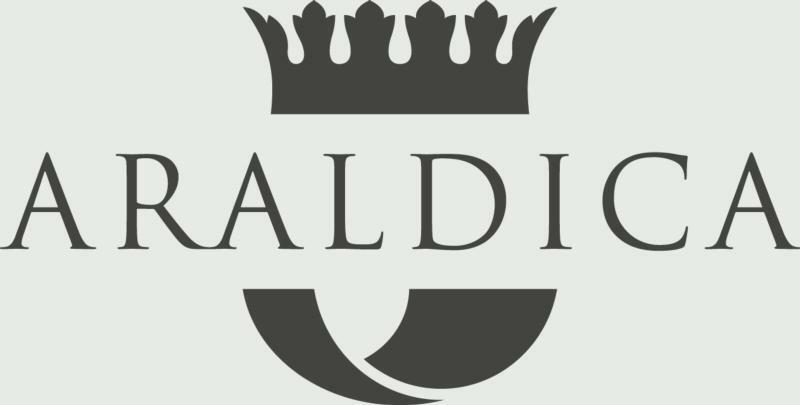 The mission of Claudio Manera, Araldica's managing director and enologist has been as disarmingly simple as it is ambitious: produce high-quality wines. He is adamant that investment in the vineyards, as much as in other areas of the business, is vital to maintain the quality of the product. Araldica seeks to craft both understandable and accessible wines.Through trial and experimentation, winemaking techniques have been adapted to suit these traditional Piedmontese wines. Araldica pursues the highest possible quality in the vineyard, carrying out most of the work manually, including the labor-intensive harvest.